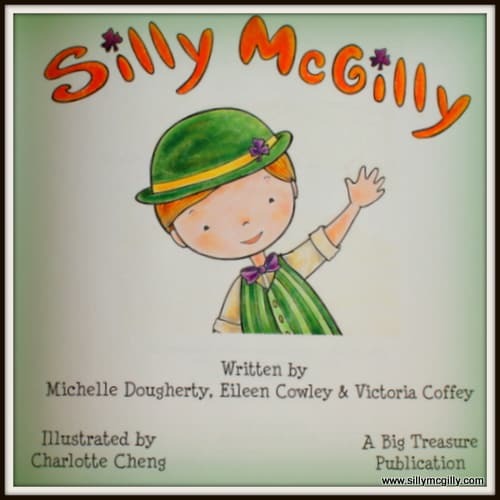 Silly McGilly is a friendly little leprechaun who loves nothing more than playing tricks on children. St. Patrick’s Day may be a long way away, but since today is September 17th, and our big Irish celebration is 6 months from today, why not seize the opportunity to introduce you to a little leprechaun, and host a giveaway to mark the day. I suppose we can treat September 17th like St. Patrick’s half birthday. My eldest boy celebrates a summer birthday, so I thought he would miss marking the occasion with his school classmates. Not in America! Half-birthdays have now been invented to create a little razzmatazz for summer birthday kids, midway through their year. “Wow!” is all this Irish-born mother could say, upon seeing a colorfully decorated, half-birthday hat, sported home from school one winter’s afternoon. Somehow, I don’t think Sr. Mary or any of the other Irish nuns who taught me, were ever worried about half birthdays. Even so, dear St. Patrick, Irish American Mom is getting on board with this “we’re half-way-there” celebration thing, and introducing everyone to none other than Silly McGilly, on this the mid-way point to your Big Day. Silly McGilly is a friendly, Irish leprechaun. When March arrives each year, all leprechauns love to take a break from shoe-making. Silly loves to travel all over the world from Ireland in the weeks before St. Patrick’s Day, to play fun little tricks on children. His story is told in a rhythmical, rhyming book, which lets little ones know to place Silly’s doll by a window each evening. When Silly sees the leprechaun doll he knows he’s welcome to come and play tricks. That’s when the high jinx and leprechaun magic begin. Sometimes he leaves treats. He loves to write jokes or limericks. He’s even been known to turn food or even toilet water green. His antics are as limitless as your imagination, but the creators of this fun little toy have many suggestions to help you create excitement in the run-up to St. Patrick’s Day. don’t worry that I’ll wake you, I will not make a peep. When you wake up, find the trick that I’ve done. – Excerpt from Silly McGilly’s book. Silly can even be used in the classroom to add some green sparkle to those dark, cold mornings in early March. In schools he sometimes leaves materials for making a St. Patrick’s Day craft, and he’s even been so daring as to change pupils’ names. Everyone’s Irish with an “O’ or a Mc” before their name. The possibilities for leprechaun school fun are endless. Silly McGilly has his very own website, and there, parents and teachers can find ideas for leprechaun fun and games. 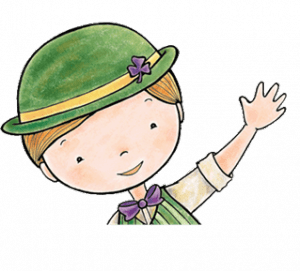 Silly has even created downloadable learning templates, including Shamrock Rhymes, Letters to McGilly, and Silly McGilly Scrapbook templates. 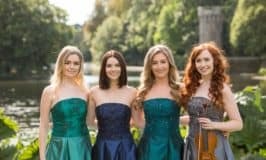 Silly McGilly is the brain child of three Irish American sisters from New Jersey. Michelle Dougherty, Eileen Cowley, and Victoria Coffey have always enjoyed celebrating their Irish heritage, especially around St. Patrick’s Day. Their own children inspired them to create Silly McGilly, the perfect little leprechaun to add family magic to March days and nights. 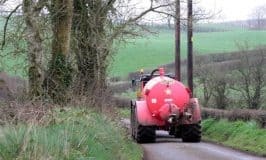 You don’t even need to be Irish to join in the fun. Charlotte Cheng beautifully illustrated Silly’s story. When she is not creating art on walls, sidewalks and paper, she’s usually dreaming of Ireland. Silly McGilly can be purchased online for $34.95. From 9/10/14 through 10/17/14 in celebration of 1/2 way to St. Patrick’s Day, autographed copies of the book are being offered. Silly even has his very own Facebook page. The creators of Silly McGilly contacted me to see if I would help spread the word about their magical creation. I love to support Irish American entrepreneurs, so I’m delighted to share a little leprechaun fun with you through this giveaway. 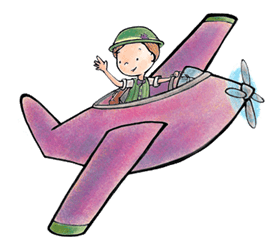 The prize is a Silly McGilly giftpack, which includes one 8″ Silly McGilly plush doll, and one beautifully illustrated hardcover copy of the 8.5″x 8.5″ Silly McGilly book. The set is beautifully packaged in a keepsake box. To enter the giveaway just leave a comment on this blog post, or for an additional entry you can follow Irish American Mom on Pinterest. Then simply complete your entry on the following Rafflecopter widget. The winner will be announced on Wednesday, September 24th. Just check the widget below to learn who is the winner. 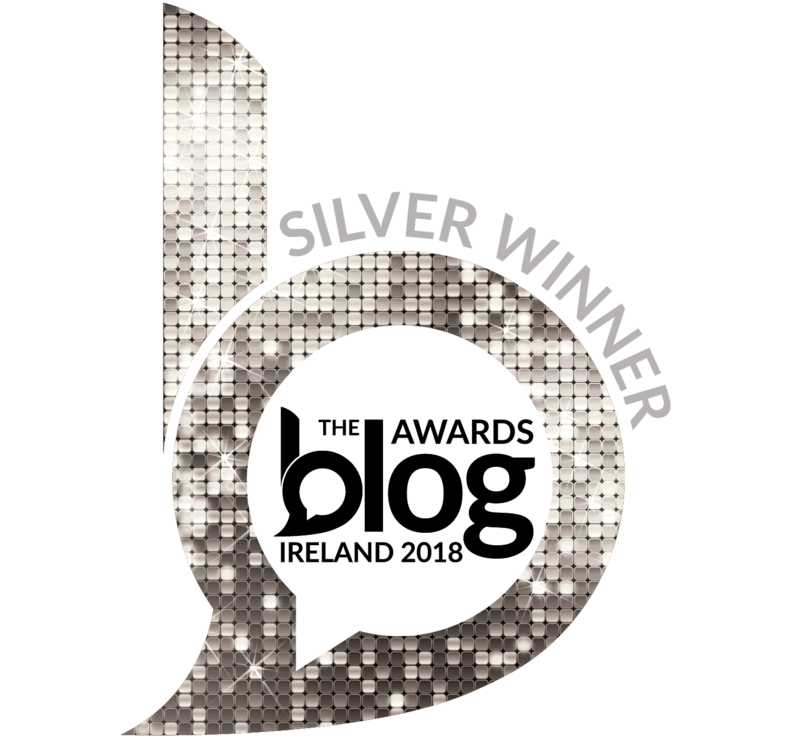 A big thank you to Big Treasure Publications for providing this wonderful prize, and best of luck to all who enter. I’m looking forward to reading all your leprechaun inspired magical comments. 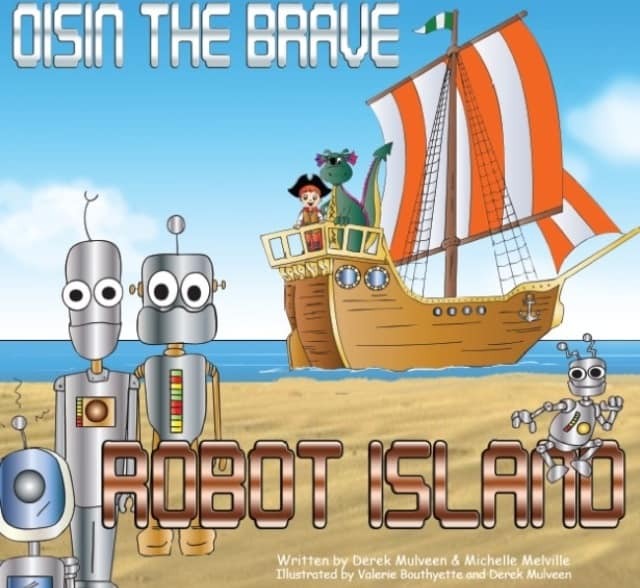 And now a little bit of legalize through a quick disclosure: Irish American Mom does not have any financial connection with Big Treasure Publications and did not receive any cash payment for publishing this post and giveaway. I did however receive a giftpack including Silly McGilly’s book for review purposes. This in no way influenced my review. 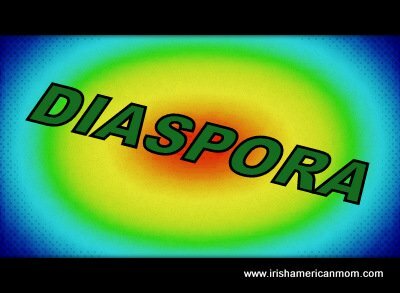 Thank you to all who support the wonderful Irish and Irish American enterprises who sponsor giveaways on my site. 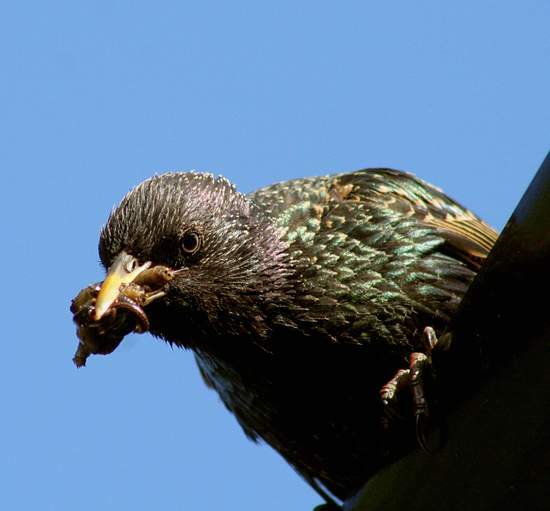 What a delightful little guy! I would love to have him for my Grandbaby Isla. Her Mom is Scottish, so I like to add some Irish from her Dad’s side of the family!! Thanks for the wonderful giveaway . What a cute little fella! He would look good as an Irish “Elf-on-a-shelf” in my living room!! Silly Willy is a wonderful idea! I love hard boiled eggs, so maybe he could dye the eggs green? Or green milk for the cereal? Or green potatoes for dinner? I love this!! My first thought was how fun this would be for my future grandchildren! I will be a prepared Grandmother! It is a great way for me to share our family’s Irish roots! Thanks so much for informing me about Silly McGilly! I would love this !! We are expecting our first grandbaby soon and would love to share this. This is simply adorable!! My nieces and nephews would love it! I love him! I would love to read the story! I just love this!! Silly McGilly will be a wonderful fun way to introduce my future grandchildren to their Irish heritage!! Thanks so much for telling us all about him! My grand Niece Emory Laughlin would love this, at 3 she’s already aware of her Irish routes. I took her mom, my niece to Ireland years ago, of course she loved it! Wow he makes a change from the horrible scary ones, as a Irish librarian we could share him with our children at children storytimes in March. I would love this for my great niece and great nephews – nothing clever to say, just would love to give it to them. Silly McGilly is super cute! I know a wonderful first grade teacher who already celebrates St. Patrick’s Day with her class. They build leprechaun traps and the leprechauns wreak havoc in the classroom. She would love the Silly McGilly Doll & Book Set so much! If I win the prize, I will give it to her. How adorable! Oh, the joy he would bring to our home. We would have so much fun with him! What an adorable leprechaun! Would love to win him, my kids are never too old for a good Irish tale! As a mom of five, I am always on the hunt to keep the little ones busy. This is such a fun activity! Thank you very much for sharing news of it. This is the cutest thing ever! My son would love this. He could leave little limericks before he goes to school and bring him silly presents. My husband needs one too. We play little jokes on each other all the time! We, my extended family and I, countdown to St. Patrick’s Day more than anything else! This is so cute….my Hubby’s birthday is st.Patrick’s day! He will be turning 50 this coming year ….big bash being planned. My granddaughter would love this..
Silly McGilly! What an adorable creation! Love this! Silly McGilly could have some fun turning milk green or eating all the shamrocks out of the Lucky Charms box. This looks like fun!! We catch a leprechaun in my k class so we would love this!! How CUTE! I like him much better than the Elf on a Shelf. Silly McGilly seems fun and perhaps the pranks aren’t as naughty. A big thank you to all who entered this giveaway. 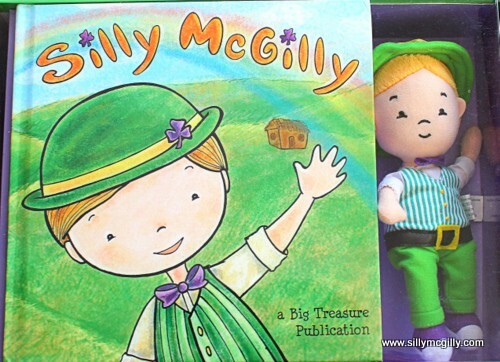 Our lucky winner is Kathy E. I really enjoyed reading everyone’s comments and I hope all owners of a “Silly McGilly” doll will have great fun in the days leading up to St. Patrick’s Day. I really appreciate the generosity of Silly McGilly’s creators for sponsoring this prize. Best wishes to all, and thanks again.